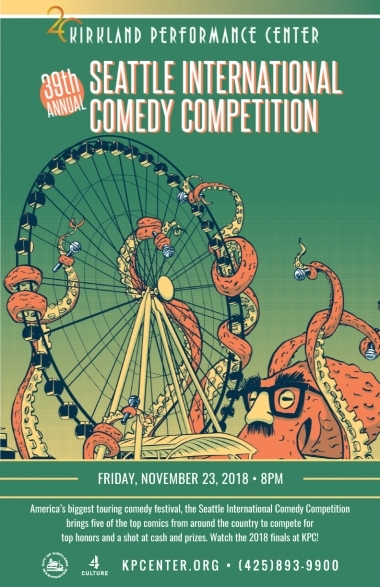 America’s biggest touring comedy festival, the Seattle International Comedy Competition brings five of the top comics from around the country to compete for top honors and a shot at cash and prizes. 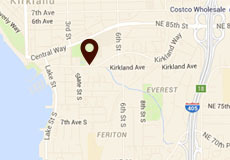 The Seattle International Comedy Competition is the real Last Comic Standing. 26 Days.22 Shows.18 Venues from Tacoma to Bellingham. 33 comedians from the U.S., Canada, UK, Europe, Australia, and Africa. Over $15,000 in cash prizes. Talent executives from CBS, NBC, and more: movie studios, managers, agents and producers. It’s America’s biggest touring comedy festival.